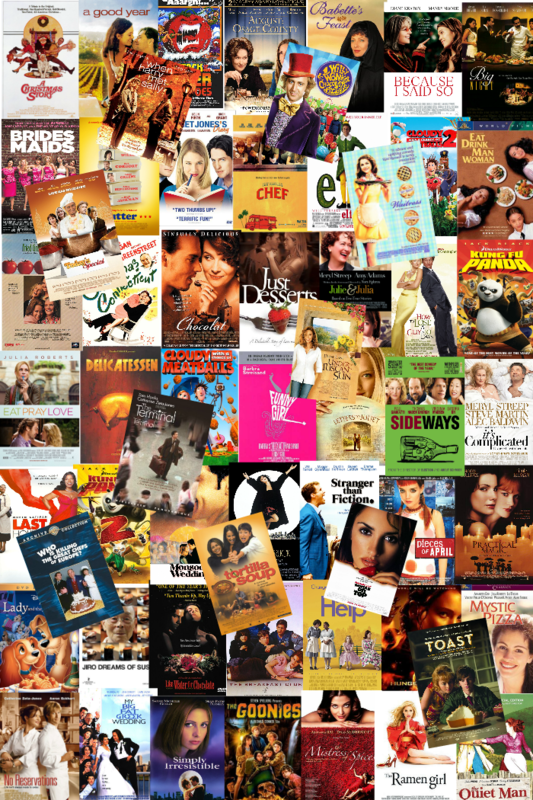 Celebrating 5 Years of Food 'n Flix! Special Edition - 5-Year Anniversary: Pick from ANY of our previously viewed flicks for your post this month)! Oh so exciting and great idea, now I can do a film I would have liked to be part off prior to finding the group!